Congratulations South Korea: The First East Asian Country To Legalize Medicinal Cannabis - High. How Are You? Congrats South Korea! 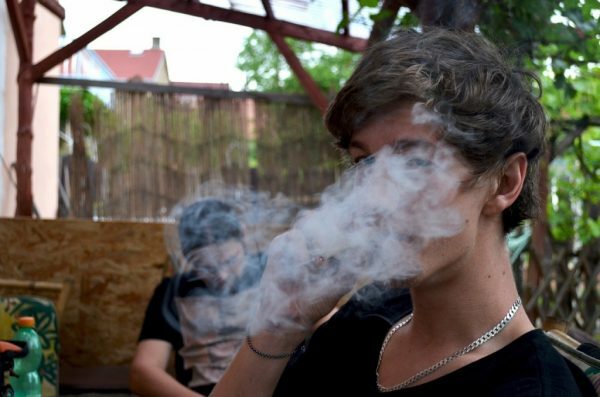 You just became the first East Asian nation to legalize cannabis for medicinal use. While that is nowhere close to countries like Canada, The Netherlands, Uruguay, and some U.S States, it is a huge first step in the right direction for a country that has a traditionally conservative record on controlled substances. Especially in the case of weed. Medical cannabis products, for now, will be highly restricted and must pass regulations to be established by the country’s Ministry of Food and Drug Safety. The MFDS will eventually come up with specifics on who can qualify as a medical cannabis patient and the overall procedure to procure a medical cannabis card. 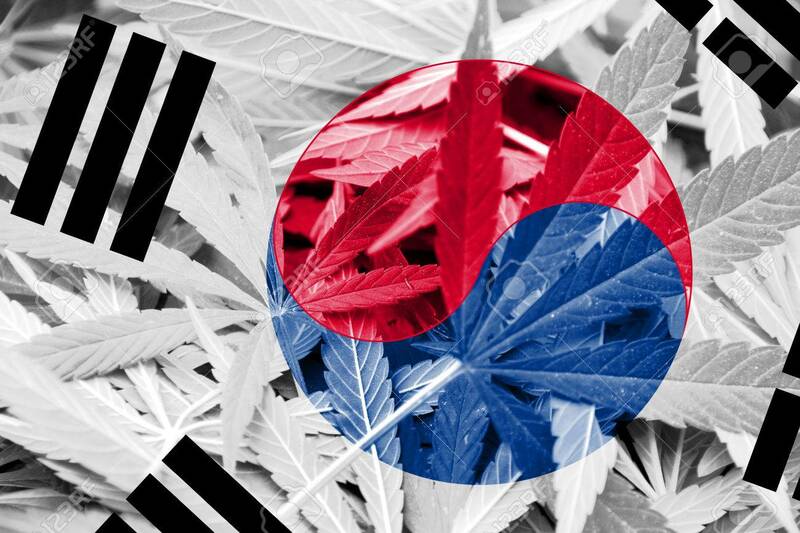 Although there is no word on the status of cannabis production in South Korea, the country is expected to start accepting medical cannabis products in the first half of 2019. The Ministry of Food and Drug Safety will start looking at THC and CBD based products that already have approval in countries with legal medical weed programs. A government organization called the Korea Orphan Drug Center has long been established in the country to help connect patients to rare medications. This organization will now be responsible for inspecting imports that will be used to treat ailments such as; epilepsy and cancer as long as there isn’t a substitute medicine readily available. So if you’re South Korean and you meet the qualifications of a medical cannabis patient, hold on. Help is on the way!